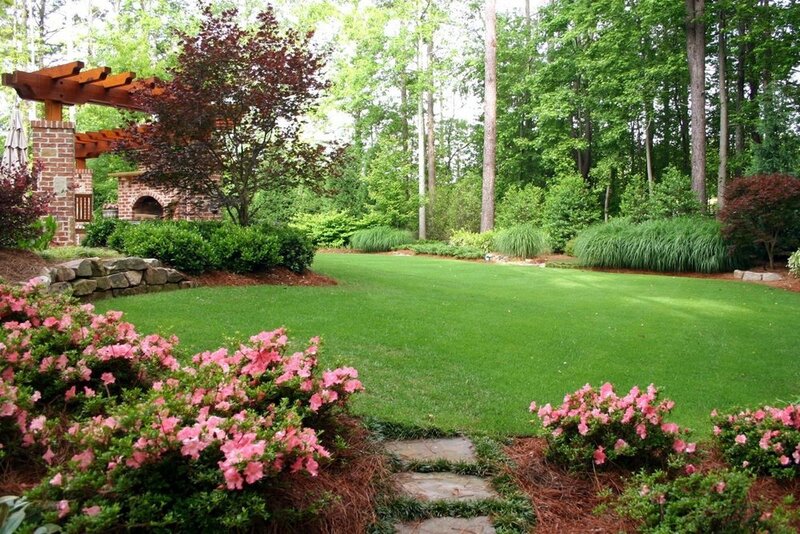 There are a variety of companies in and around Alpharetta and North Atlanta that offer landscape construction services. 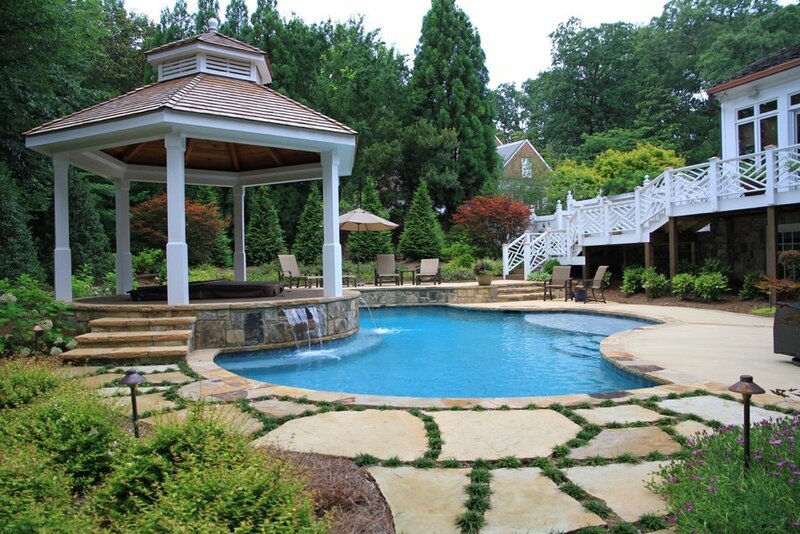 However, one element that makes Outside Landscape Group unique is that, as a company, we are solely focused on landscape development and construction. In fact, you can learn more by viewing our landscaping process. We design and construct landscape projects every day, and understand the complex outdoor environments that make up your home’s property. With in-depth knowledge and experience with outdoor materials and plants, we create landscapes that will last and flourish. We understand that your outdoor landscape is about far more than just increasing your home’s curb appeal. A well-designed landscape can oftentimes become the hub of your property, your own personal sanctuary where you go to find peace, and a short break from the hustle and bustle of life. For each project, building with the best materials, plants and craftsmanship to increase longevity is critical for developing low-maintenance, long-lasting, thriving landscapes. Our production crews are experts at what they do and pride themselves on proper installation techniques while utilizing the very best materials. In short, we provide you with a beautiful, functional landscape that will withstand the elements and give you a beautiful landscape for years to come. 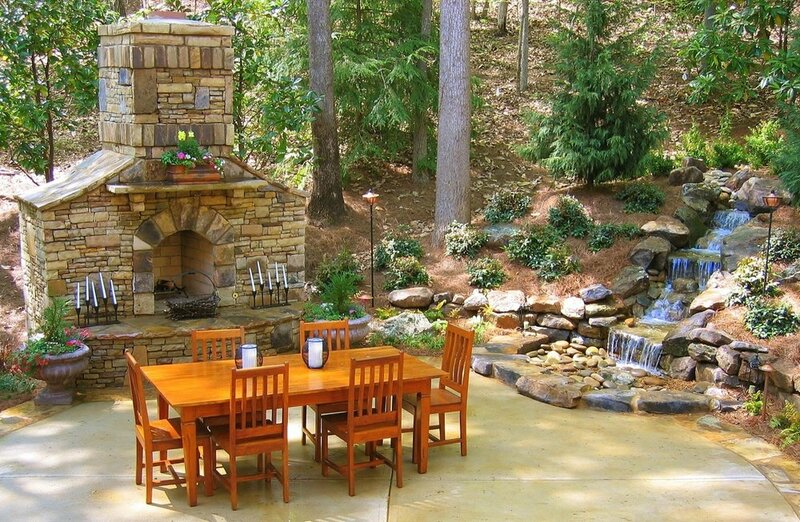 Whether it is a simple, woodland garden or an elaborate, resort-living masterpiece, Outside Landscape Group has the knowledge and experience you can count on to make your landscape a beautiful complement and value feature to your home. For more information or to contact us about getting a no-cost, free consultation give us a call today, or get in touch with us here.